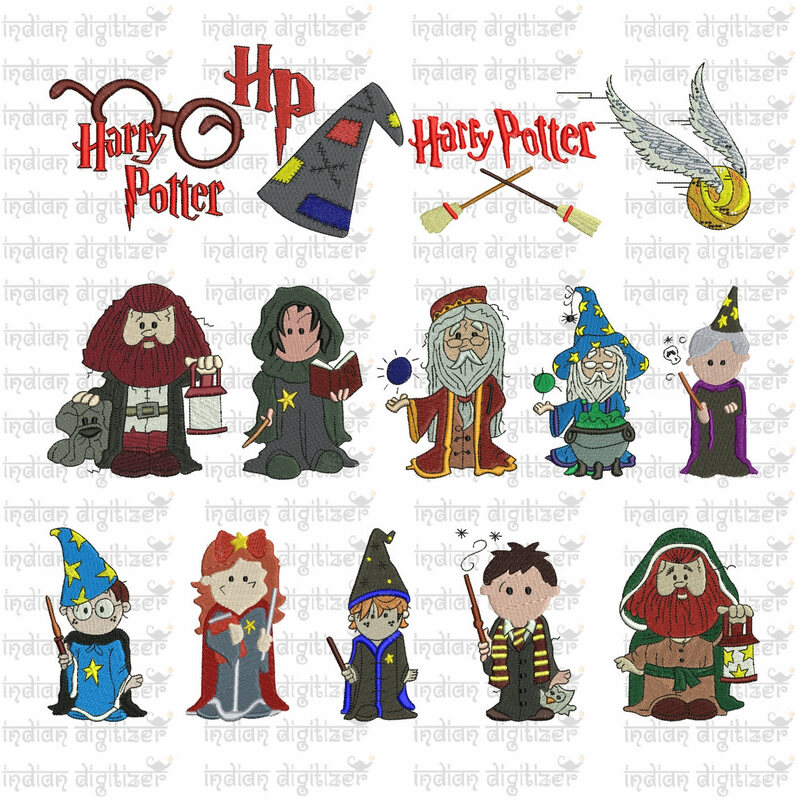 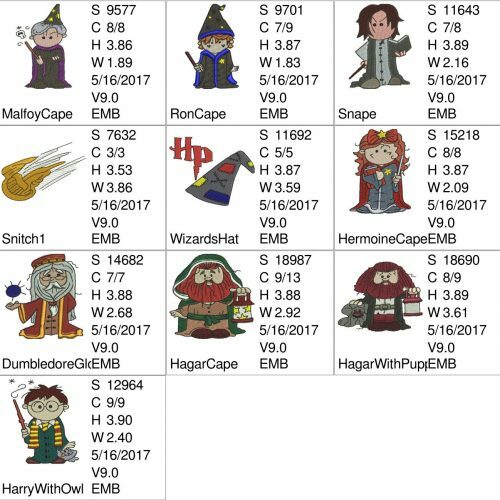 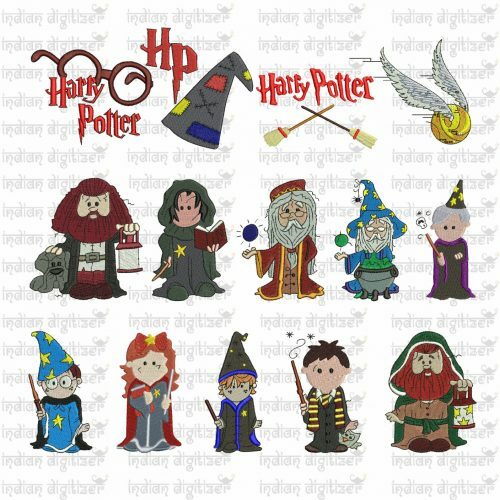 Harry Potter Embroidery Design Chibis for 4in hoops – a total of 14 designs – buy the whole set and get 6 free designs worth USD16. 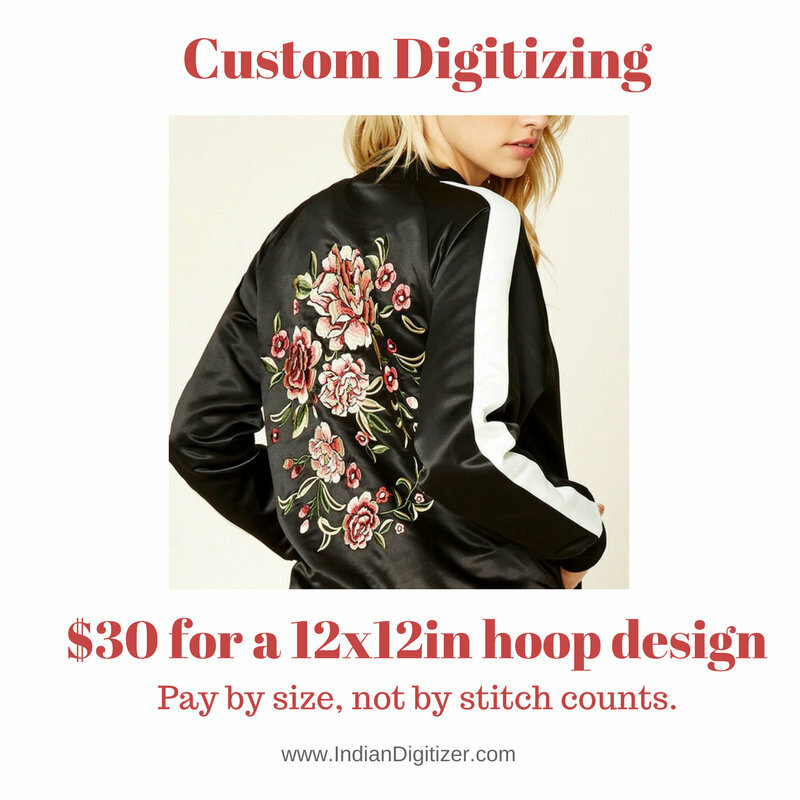 Disney Princess Emojis – Machine Embroidery Designs – 10 designs for key fobs, tshirts, hats, etc. 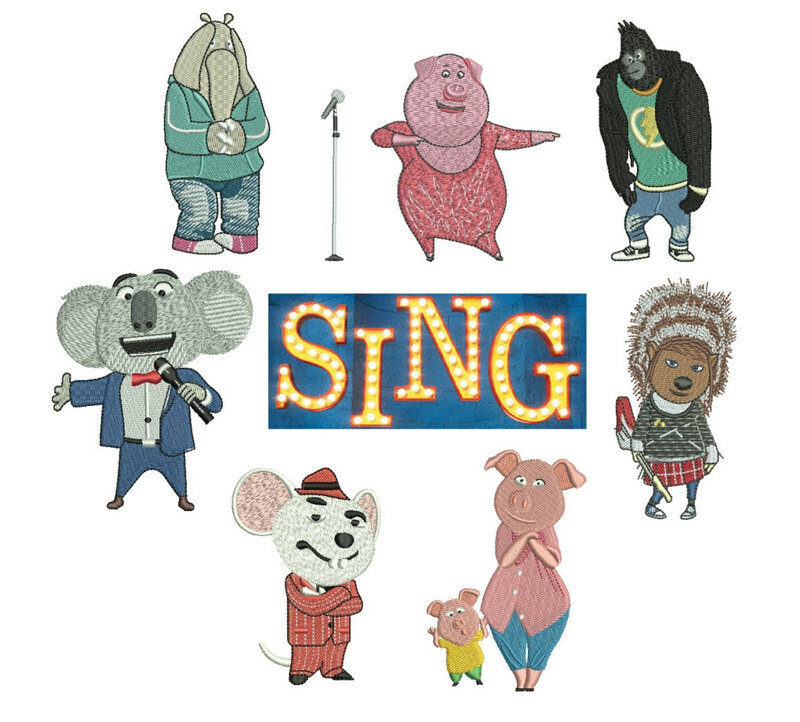 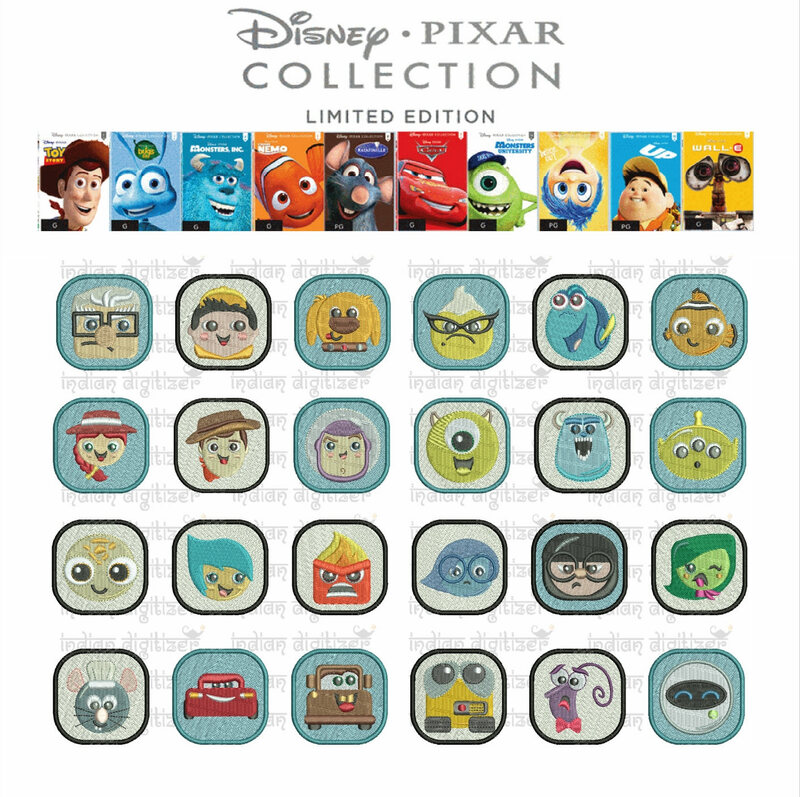 50% off on Disney Pixar Movie Emojis machine embroidery designs for 4in hoop – 24 resizable designs for key fobs, badges, t-shirts, hats, towels, bibs – featuring Toy Story, Bug’s Life, Monsters Inc, Ratatouille, Cars, Monster, Inside Out, Up, Wall-E, Finding Nemo. 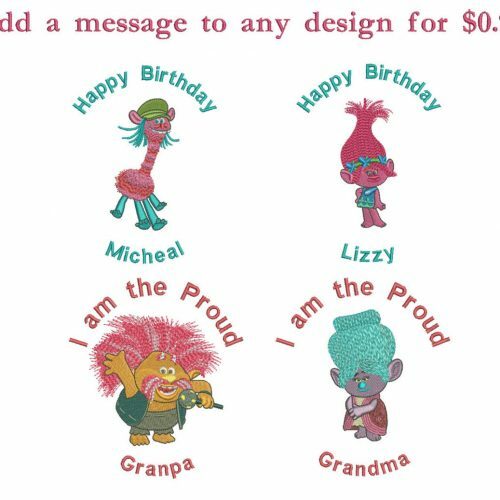 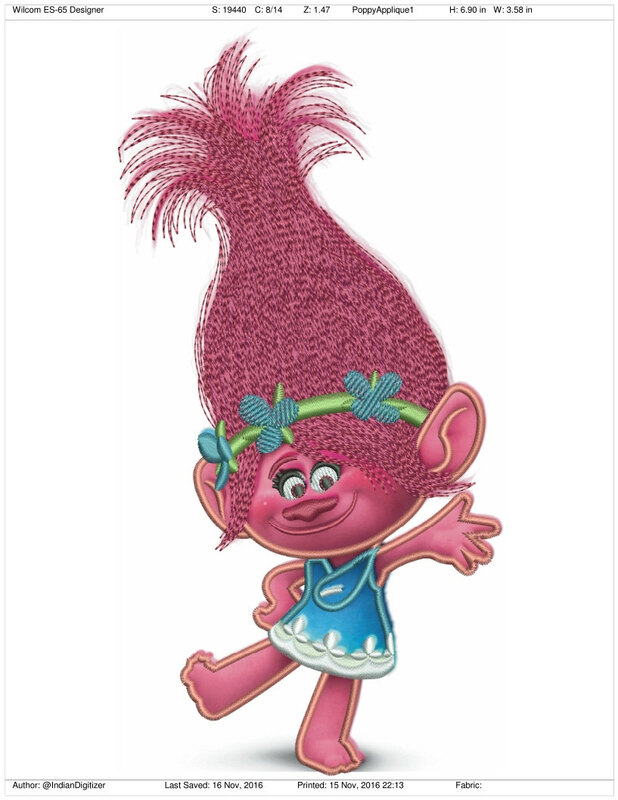 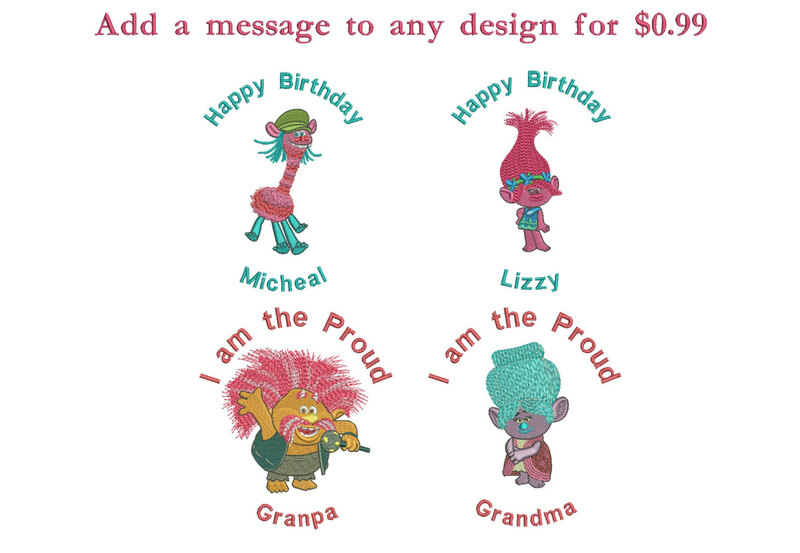 Poppy Troll Applique includes original file that can be resized with a freely downloadable software. 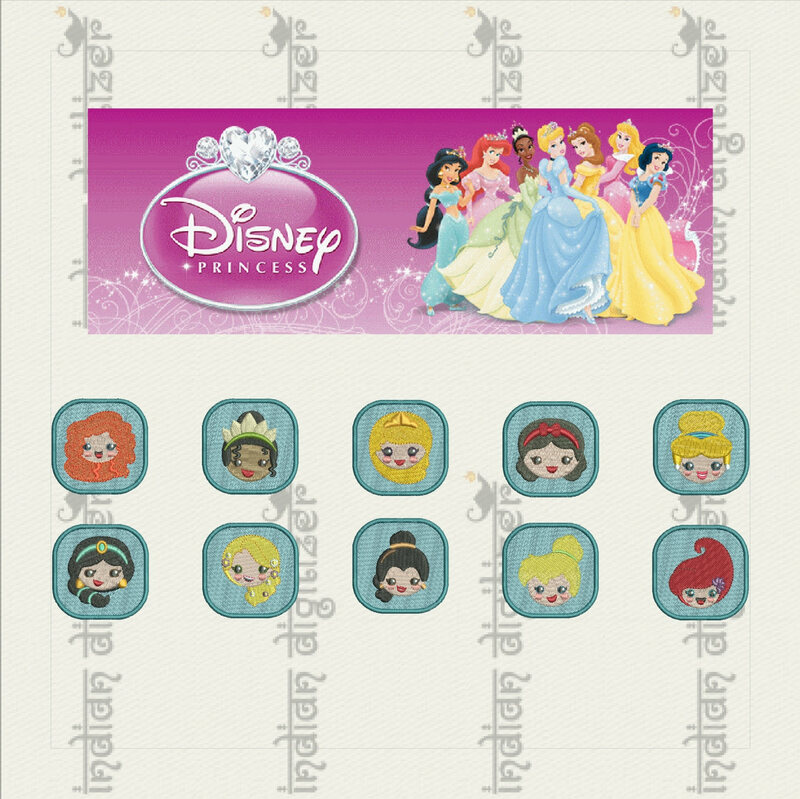 50% off on Disney Princess Emojis machine embroidery designs for 4in hoop – 10 resizable designs for badges, key fobs, t-shirts, hats, towels, bibs featuing: – Merida, Fiona, Aurora, Snow White, Cinderella, Jasmine, Elsa, Belle, Tinkerbell, Ariel. 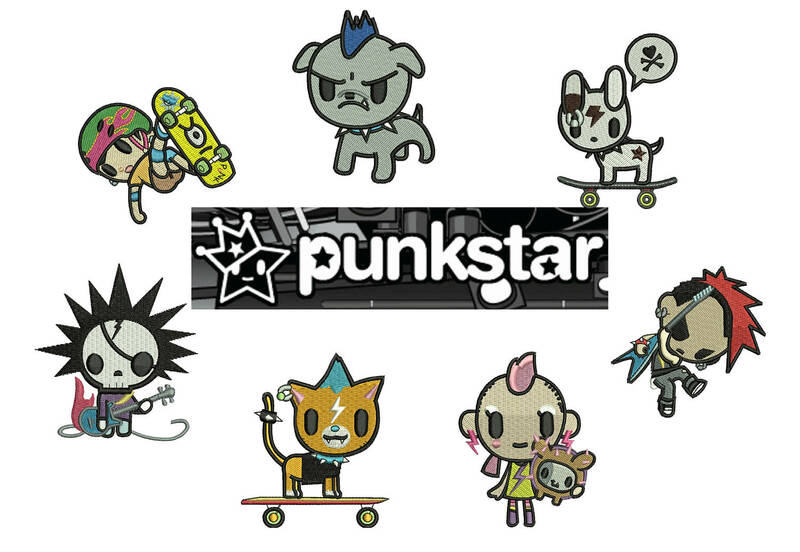 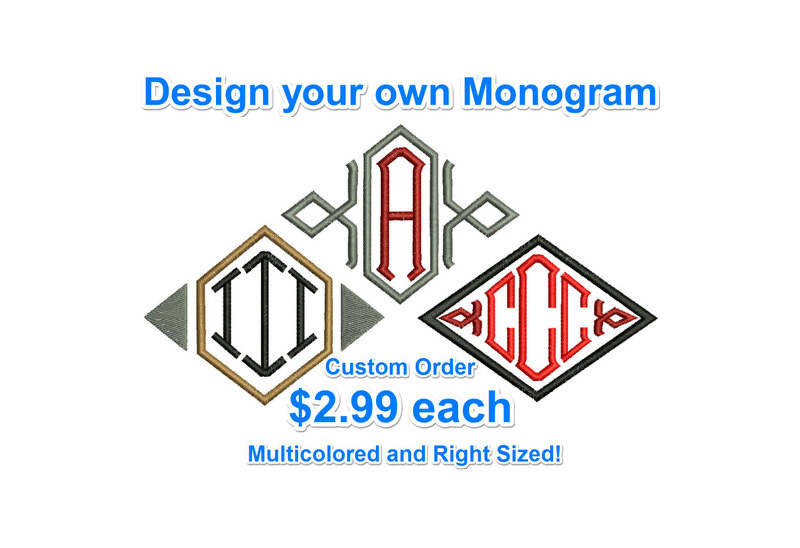 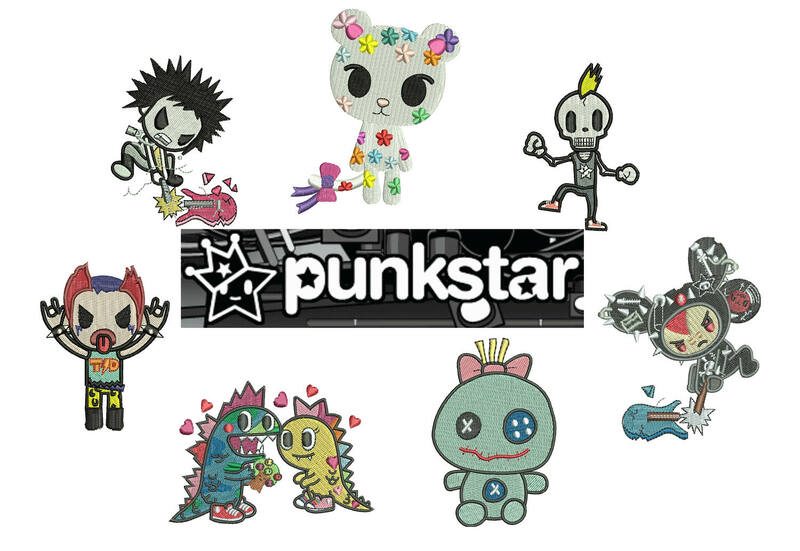 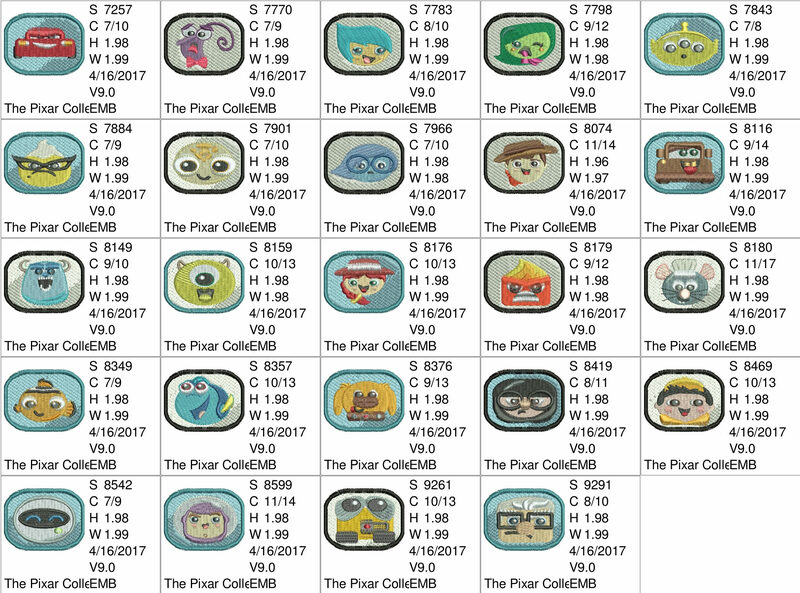 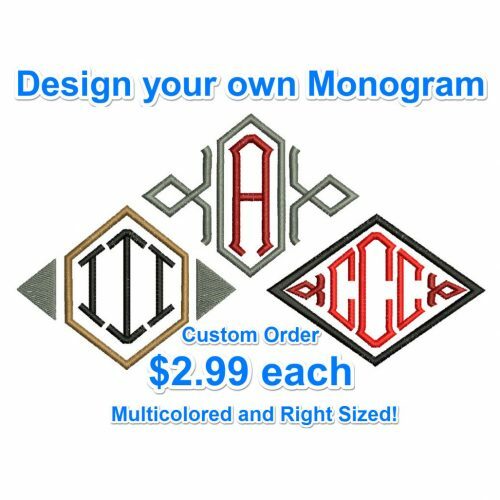 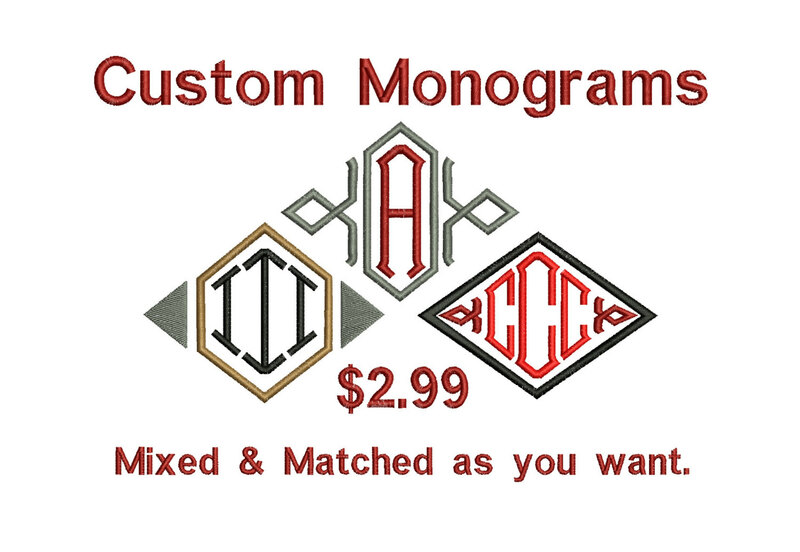 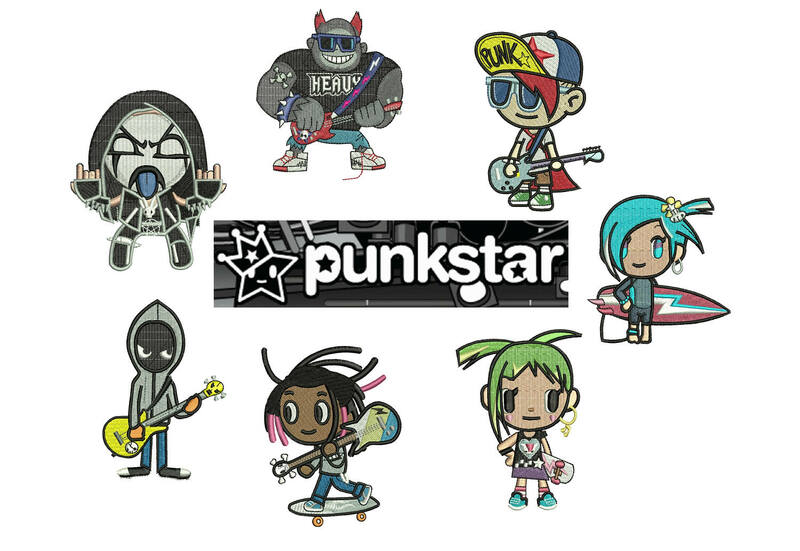 Each design is 2in wide and tall – see the second image for stitch count, colors etc. 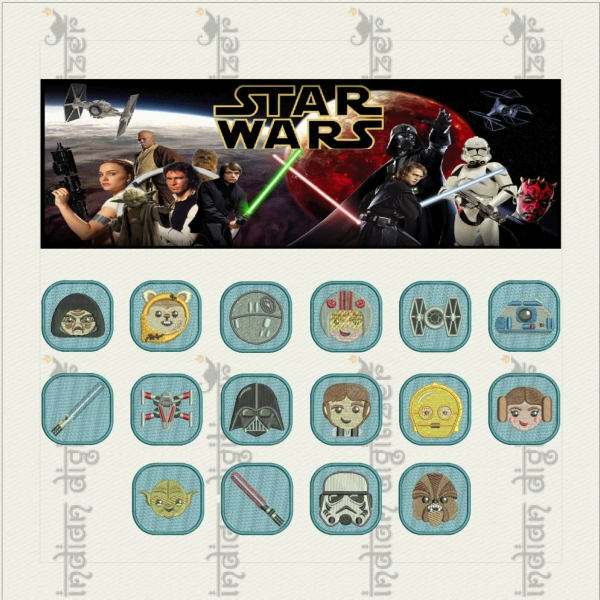 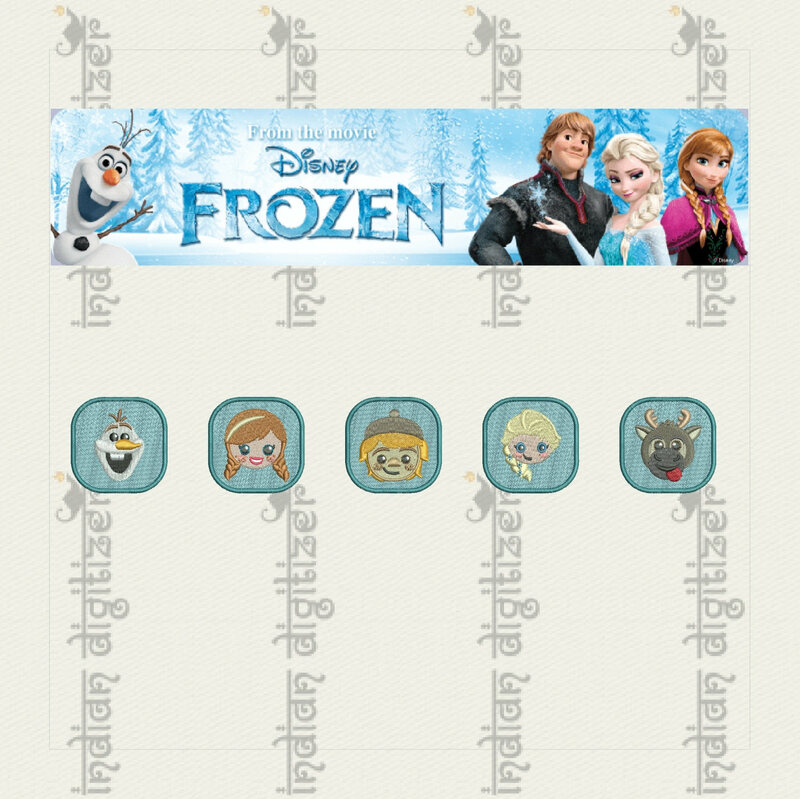 50% off on Frozen Emojis machine embroidery designs for 4in hoop – 5 resizable designs for badges, key fobs, t-shirts, hats, towels, bibs – featuring Elsa, Anna, Olaf, Kristoff and Sven – total 5 designs. 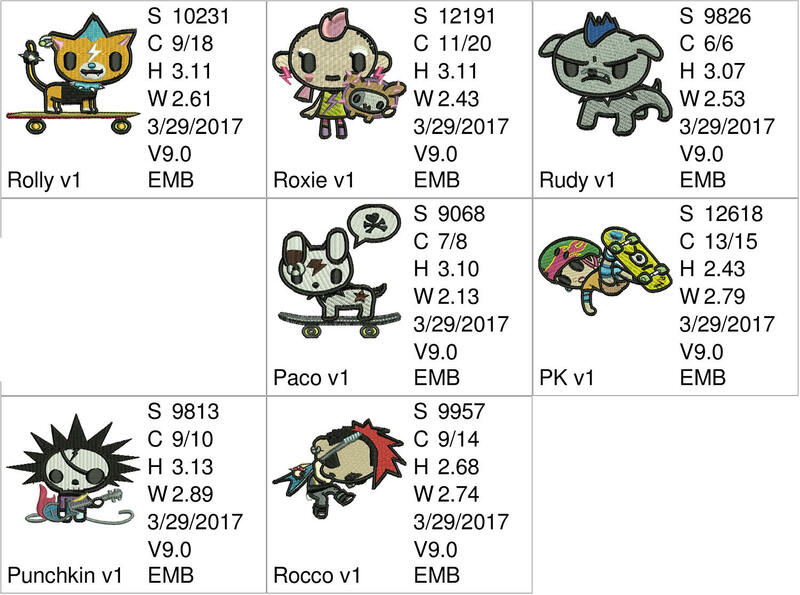 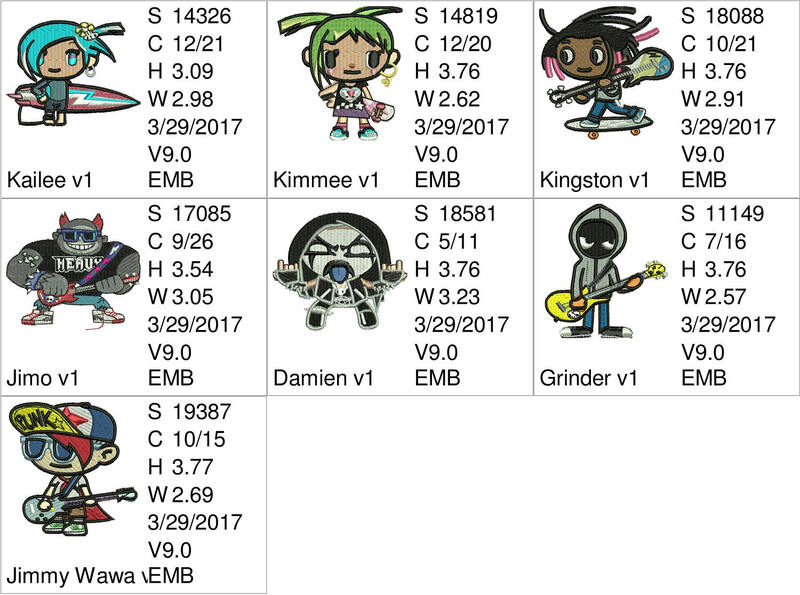 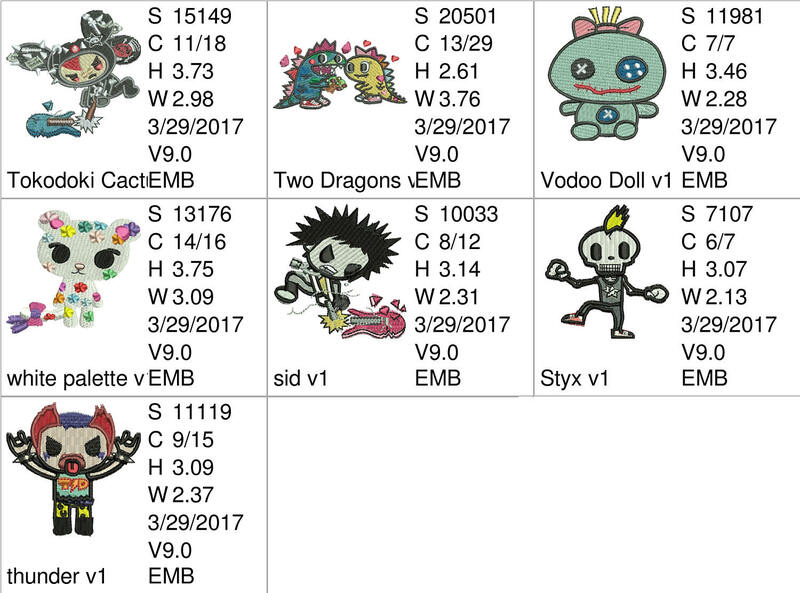 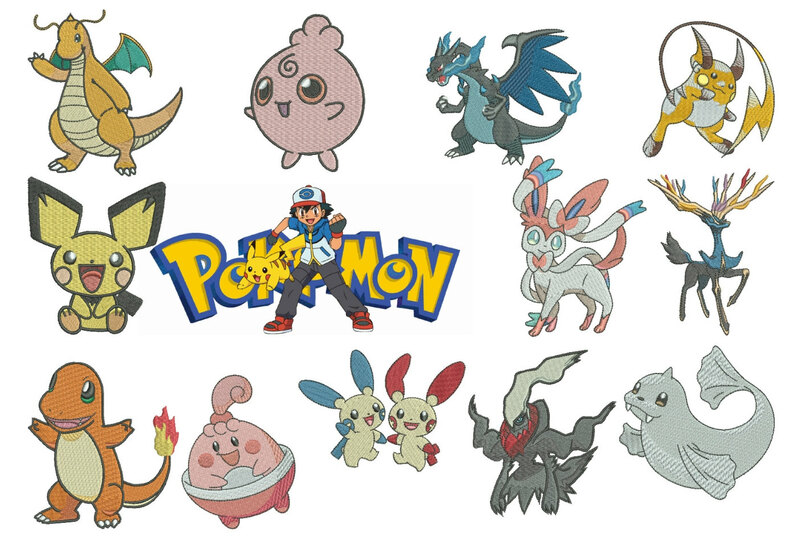 75% off on Pokemon machine embroidery designs for 4in x 4in hoop. 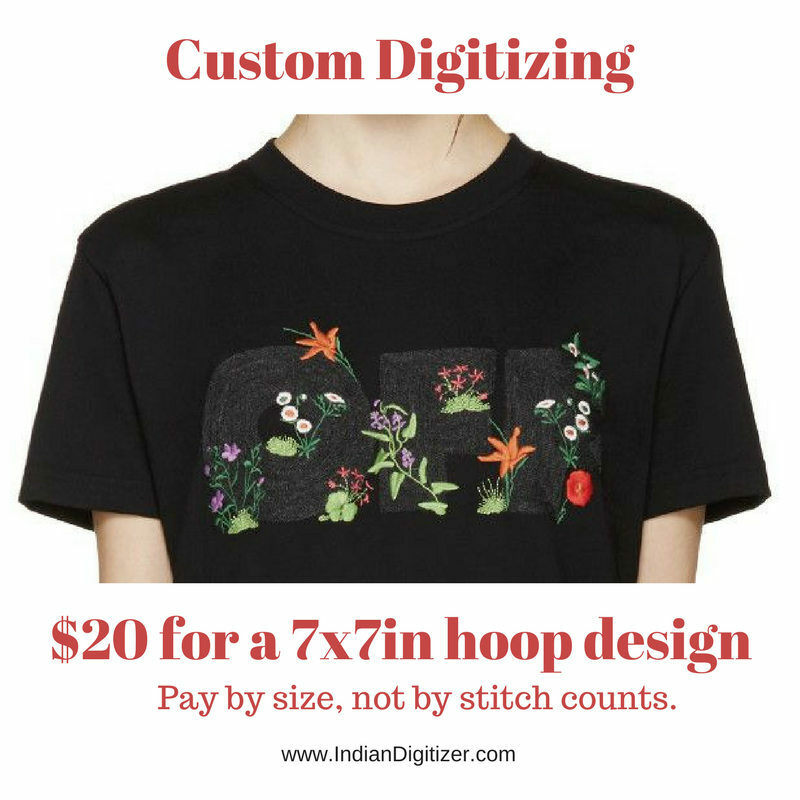 Disney Moana machine embroidery designs – Includes original file that can be resized with a freely downloadable software. 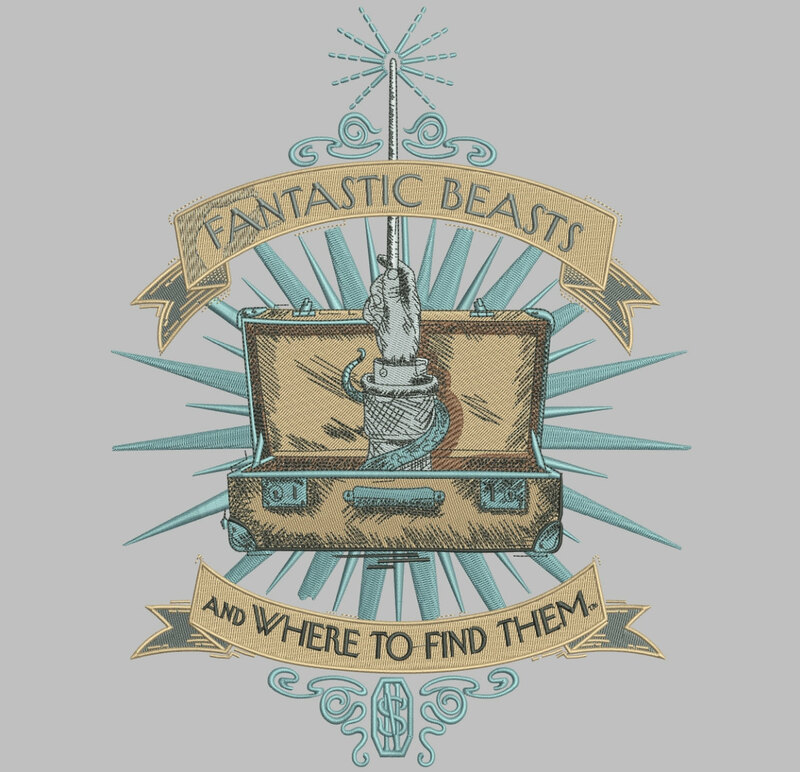 Harry Potter – Fantastic Beasts and where to find them – the briefcase and wand design in 3 sizes. 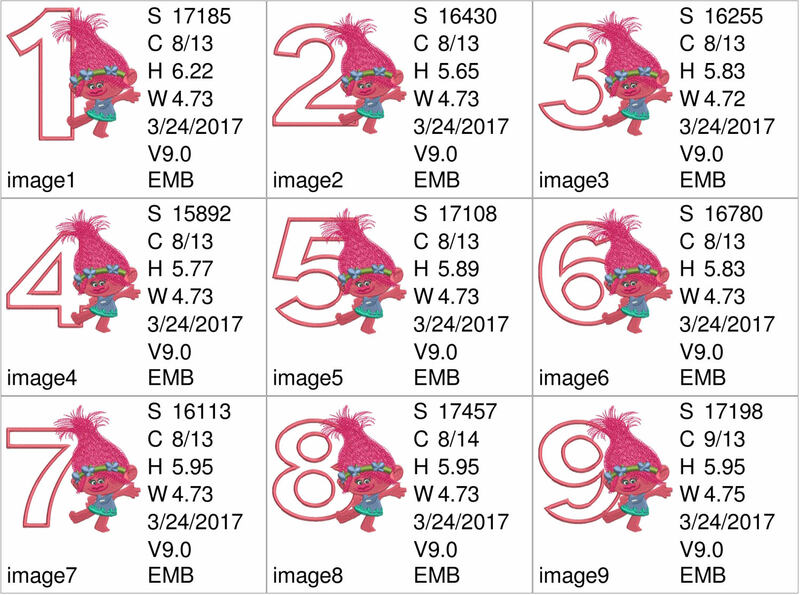 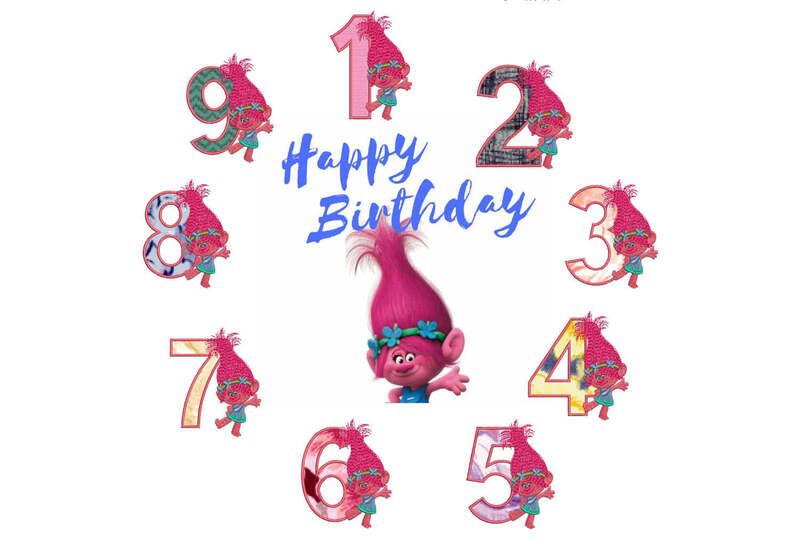 75% off on Princess Poppy from the Movie Trolls 5x7in hoop – – machine embroidery design – Applique Numbers 1 to 9 excellent for birthdays. 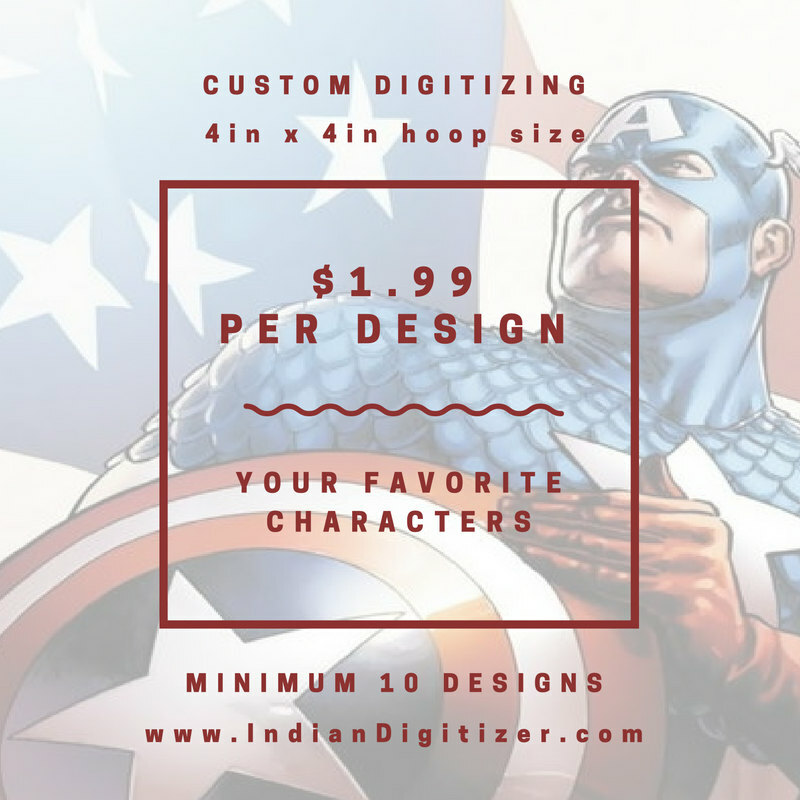 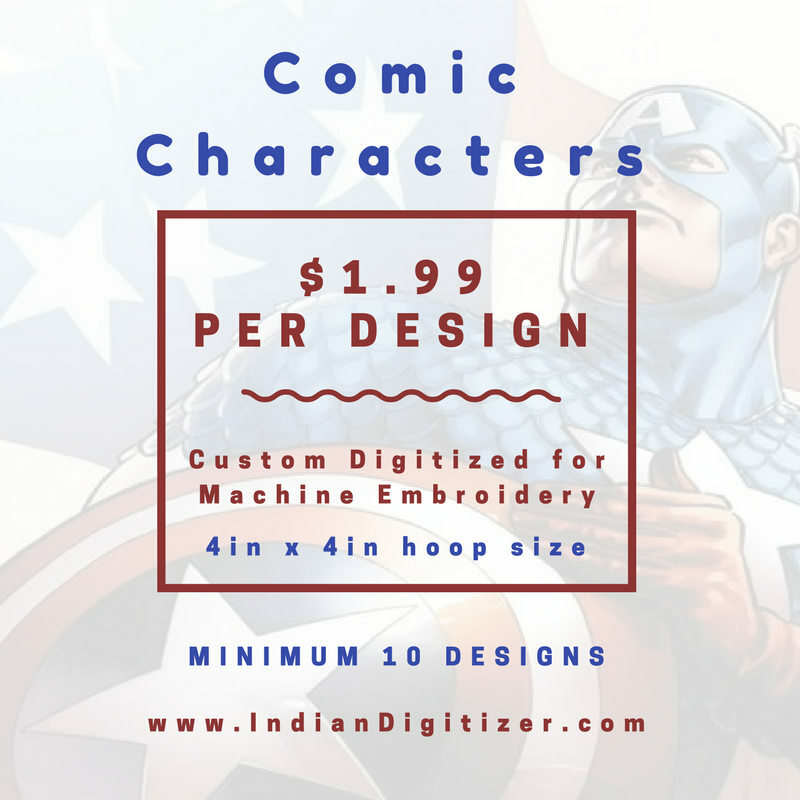 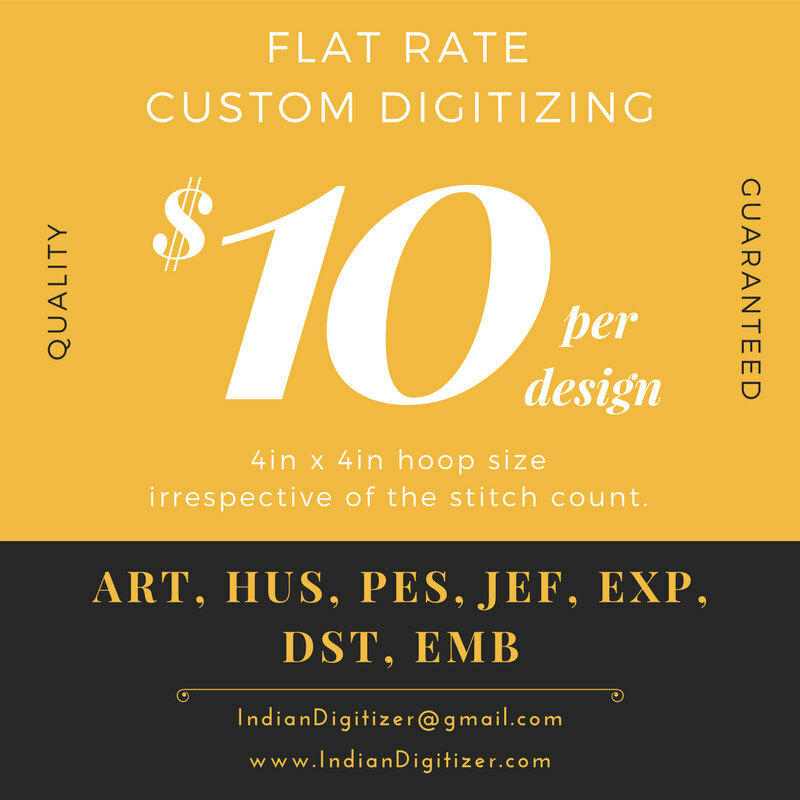 Single design at USD6.98 – create a custom order request and inform the file name – if you have questions – email me at IndianDigitizer@gmail.com.